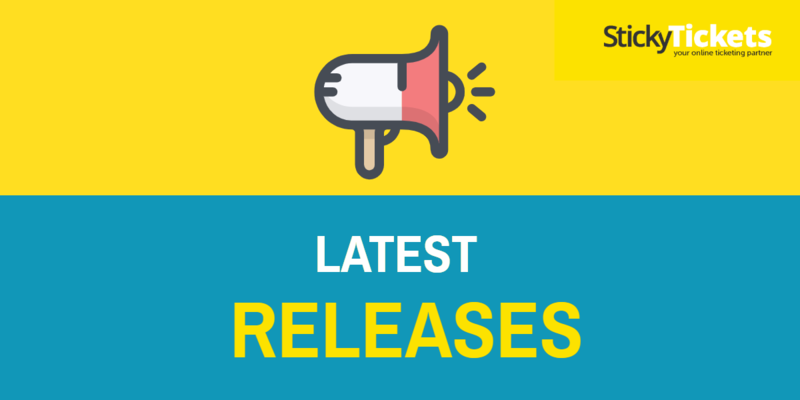 Here are some of our latest releases we’re excited to share! Event QR code- On your Promote/Marketing page, you will now find a QR code which you can download or print and put on your promotional materials. Scanning this QR Code will take the user directly to your Sticky Tickets event page. All you need is a Facebook account, and we can walk you through the rest! Sub-Ticket– Sub-Tickets are additional items/tickets that can be bought by a customer when purchasing tickets. They can be used to up sell or cross sell a product or another event. 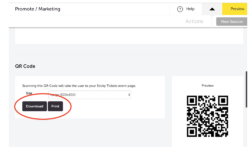 Sub-tickets can either be set up to sell a product as an addition to their main ticket purchase, or tickets from another event. Download PDF seating plan– You can now download a copy of your seating plan in a PDF file. Account summary export to Excel- When checking your sales reports across all events, once you select your date range, a report will be generated showing total orders, total tickets sold, and total net sales. All this information can now be transferred into an Excel file. Download All -This will download a zip file which will contain individual PDF’s for each ticket (easier for forwarding tickets). Available on the order page and payment success page. Print All Feature- This will download a zip file which will contain a PDF document with all tickets (easier for printing). Available on the order page and payment success page. Copy event check-in operators – when copying an event, any allowed checking operators will also be copied over to the new event will be allowed access. 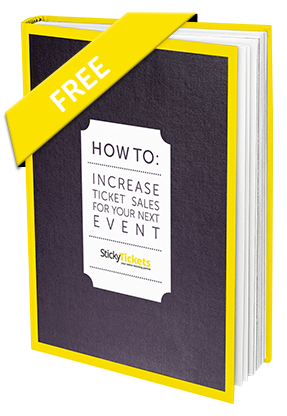 The ability to deduct costs of notifications (email/SMS) from ticket sales. We thank you for your constant feedback, allowing us to focus development on those areas most important to you.